This is the raw reality: negative reviews happen. And seeing a customer say bad— and way too many times hurtful—things about your business on Yelp, Facebook, Twitter, blogs or just about anywhere else? Well, it stinks. Don’t take it personally. 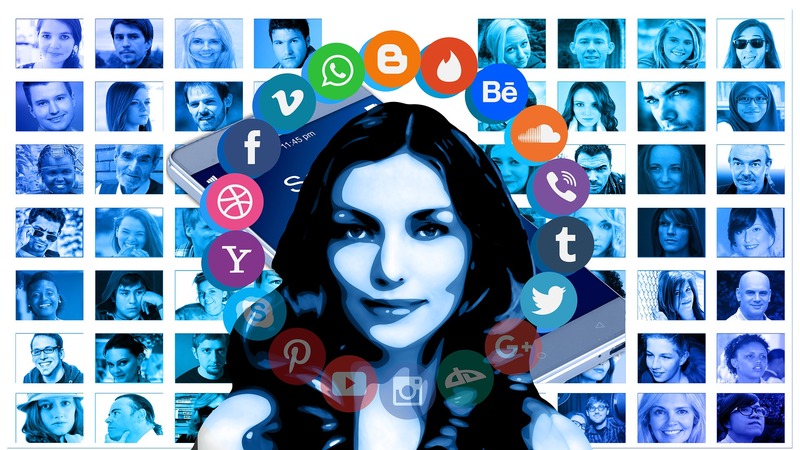 Yes, it is your business—and that automatically makes it very personal—but it really isn’t. The customer is writing about their experience with your business just as they would with any other business. Their review is not a reflection of you as a person. It could even not be a reflection of what your business really is. Bad reviews don’t mean bad business. Negative feedback is going to happen, either way, so don’t let it get under your skin. Being on the lookout for negative reviews and responding quickly shows your customers that you do care and value their opinion, whatever it is. Promptly responding could result in a second chance from a person who had a bad experience with your business. Don’t forget that if you take too long to join the conversation, you’re also giving the chance to other angry clients—maybe unjustified, but still—to jump on the hate wagon before you even have a chance to defend yourself. If even after your prompt—and kind! —replying to your customer still doesn’t feel satisfied or at least acknowledged, the best thing to do is to take the issue offline. Rather than drag yourself into a heated fight with an angry customer, you should reply privately via email or phone. Not only will it let you have a private discussion that otherwise could be misleading to some other clients, but getting in touch directly with an unhappy customer could make him or her feel appreciated, and who knows? maybe they could change their mind. The best way to offset the impact of a negative review is to encourage customers to leave reviews. And by no means, we are saying you should influence them to leave only positive reviews. But if you’re confident you’re doing a good job, make sure to ask satisfied and happy customers to post their review online. If they are the fun of your business they won’t be bothered to do it, especially if you make it easy for them. Provide links to your accounts on major review sites to make the reviewing process as easy as possible for your clients. The more positive reviews you have, the less hurtful the odd negative one will be. Just as you have to come to terms with the fact that negative reviews are going to happen, your customers reading online reviews do not expect to see anything but positive feedback. They won’t judge you by one negative comment. But they will judge how you handle it. Make sure to follow these easy steps and your online reputations will be just fine, if not better than before. 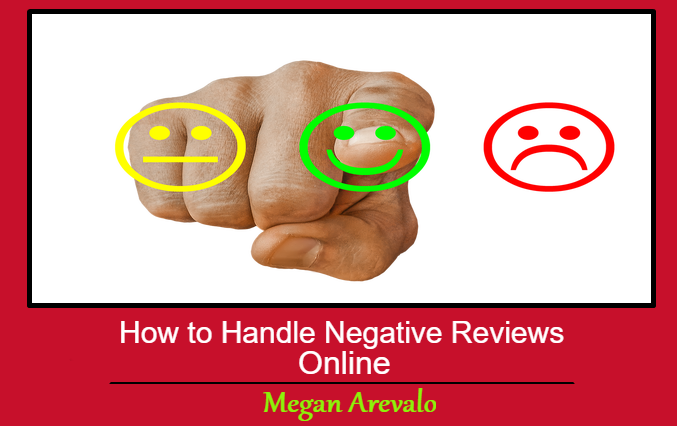 This Concludes: How to Handle Negative Reviews Online. What Did You Think Of This Post? Please Let Us Know By Rating Below!